Assisting you in passing on our Faith to your children. We build upon the lessons that you have taught as the primary teachers of your children. Together we work to bring your children to a mature understanding and appreciation of our Faith. Religious Education classes (Kindergarten through Confirmation Prep) are held weekly September through April. We enrich and nurture the faith lives of our parish children who attend public schools. As Catholics we are required to go to Mass on all Sundays and Holy Days of obligation. The Catechism of the Cathollic Church says in paragraph 2181 The Sunday Eucharist is the foundation and confirmation of all Christian practice. For this reason the faithful are obliged to participate in the Eucharist on days of obligation, unless excused for a serious reason (for example, illness, the care of infants) or dispensed by their own pastor. Those who deliberately fail in this obligation commit a grave sin. 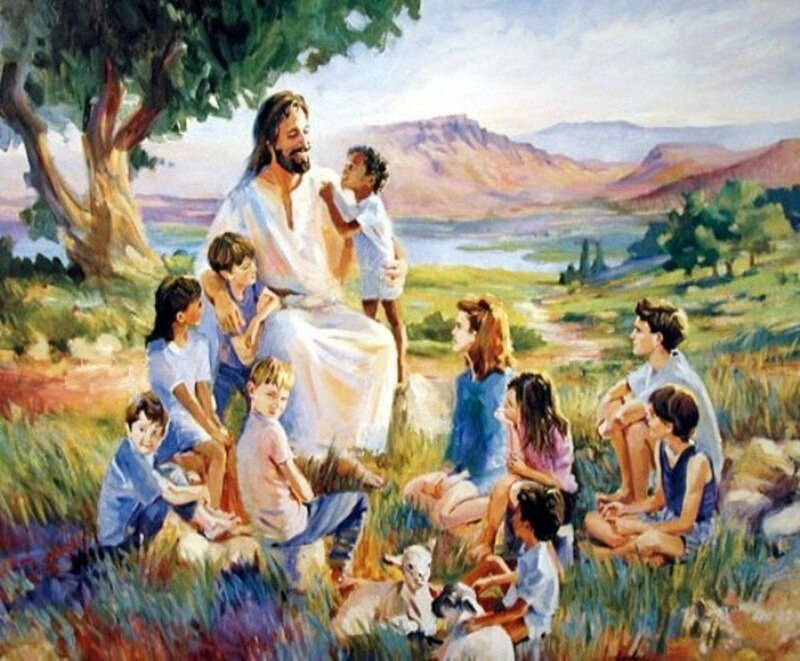 The primary teachers of the Faith to children are their parents. We are here to assist you, but we need and expect you to support are teachings by attending Mass on Sunday.